The Chinese Athletics Association showed it is serious about cracking down on marathon cheating on Tuesday when it banned five runners from competing for two years after a series of embarrassing scandals in the sport. Those banned included a local fireman, who was found to have cheated at a January race in South China. 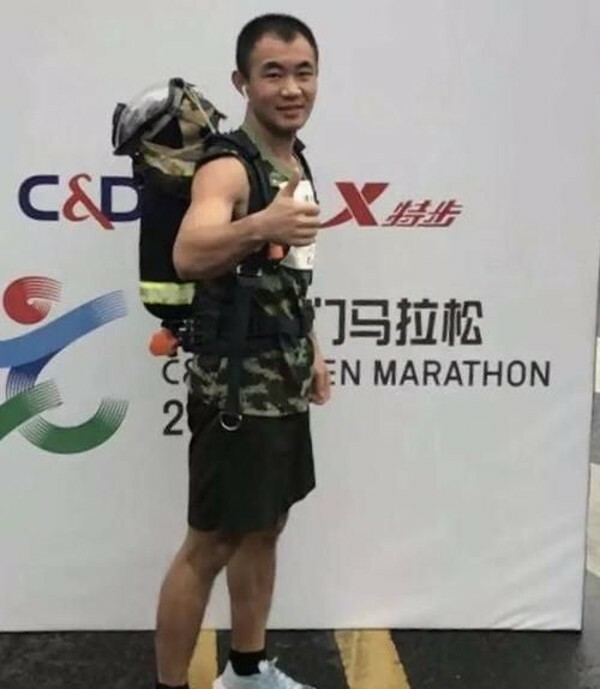 Fire fighter Xu Yihao became an instant internet hit after claiming he finished the Xiamen Marathon on January 6 with a 10-kilogram oxygen tank on his back in a time of slightly over three hours and forty minutes. His story was even picked up by the Chinese Fire Department, who said Chinese firemen had a strong physique to compete in marathon races. But immediately after the race, Xu was accused of using another runner’s identity, something he later admitted to. His finishing time was also not 3:40 but 5:19.23. Both Xu and Hu Xin, who gave his identity bib to Xu, were found guilty of cheating, along with two other runners who also exchanged their identities. Another runner was found to be using a fake bib to compete in the race. 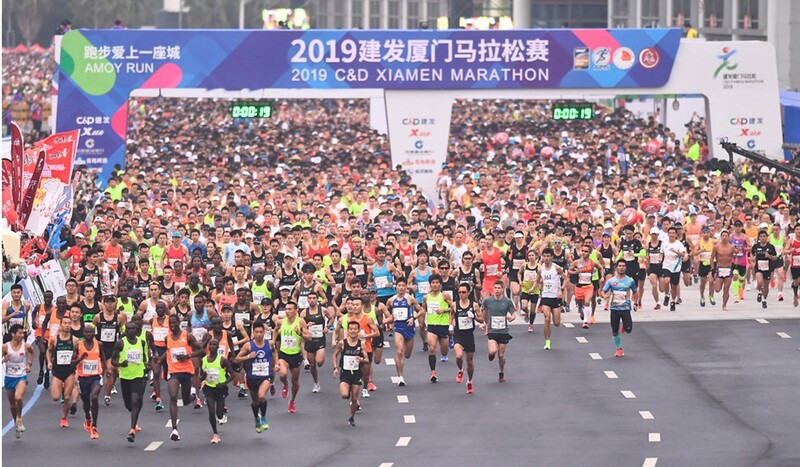 All five people were banned for life by the race organisers and will not be allowed to participate in any future events organised by Xiamen Marathon. Their cases were also reported to the Chinese Athletics Association for further punishment. Shenzhen Marathon shows desire to cheat so why not listen to Tyson Fury and accept it instead of getting upset? The governing body then handed down a two-year ban for all five runners on Monday. Marathon running has become a trendy activity in China in recent years with a sharp increase in the number of events. In 2018, there were 1,072 marathons and road races held across the mainland, up from just 22 in 2011, according to a Xinhua report quoting figures from the Chinese Athletics Association. However, the poor organisation of many of the marathon events also came under fire. In November, some 250 participants were caught cheating during the Shenzhen Nanshan Half Marathon, with 46 racers taking a short cut during the race while 18 were found to be wearing fake bibs. At the Suzhou (Taihu) Marathon, also in November, Chinese runner He Xianli tossed away the national flag she had been handed by a staff memberduring a desperate dash to win the race with a kilometre to go. She was later accused of a lack of patriotism. The Chinese Athletics Association immediately made an announcement, saying all marathon events had to follow the respective rules, with nobody allowed to stand in a runner’s way during competition. The governing body also banned organisers of the event from gaining accreditation.